Rosemary (Rosemary Officinalis), is one of my favorite herbs. It’s sacred uses are ancient and passed down through centuries. It is one of the oldest herbs used for incense and is often used as a substitute for frankincense. When burned, Rosemary emits powerful purifying and cleansing vibrations ridding the space of negativity. The leaves, twigs, and flowers of the plant can be used during rituals as well. Rosemary presence on the body is said to aid in learning and memory. It’s alluring scent is stimulating to the nervous and digestive system. I like to adorn myself with Rosemary in my hair. For me it symbolizes fidelity and feminine energy when worn this way. Through folklore Rosemary has been associated with the divine goddess energy. Rosemary has many medicinal and nutritional properties. It is a good source of iron, calcium, and vitamin B6. Rich in antioxidants and anti inflammatory compound which helps boosts immune system and blood circulation. Rosemary is known to stimulate cell regeneration and hair growth. Some of the therapeutic properties reduces pain sensations, prevents microorganism growth, antiseptic, antispasmodic, antifungal, antibacterial, eases abdominal pain and bloating. Rosemary is a well known herb to season food with; pairing well with bay leaf, garlic, lavender, mint, oregano, parsley, sage, thyme. It can be used topically as well. Rosemary essential oil is found in a range of products from skincare to toothpaste. * Rosemary is a woody-stemmed plant with needle-like leaves that can commonly reach 3 feet in height, eventually stretching to 5 feet in warmer climates unless clipped. In zone 8 and farther south, rosemary makes a good evergreen hedge. In zone 7 and colder, try growing rosemary in a container you can bring inside in cold weather. * Rosemary can be propagated by seeds, cuttings, or by division of roots. * Plant the seeds/cuttings in well-drained soil. 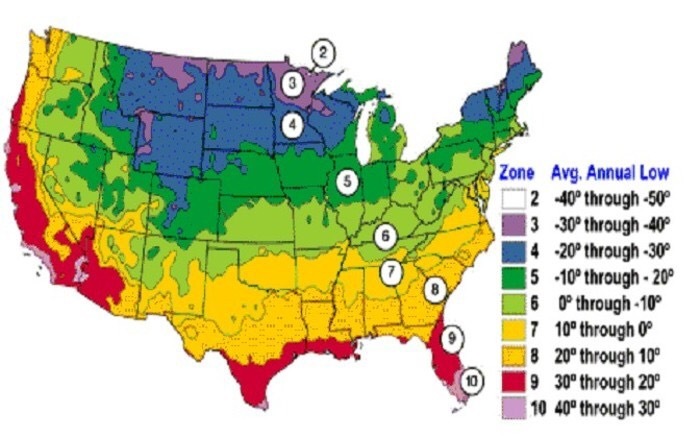 For best growth, the soil should be around 70ºF. * Be sure to give your plants enough room to grow. 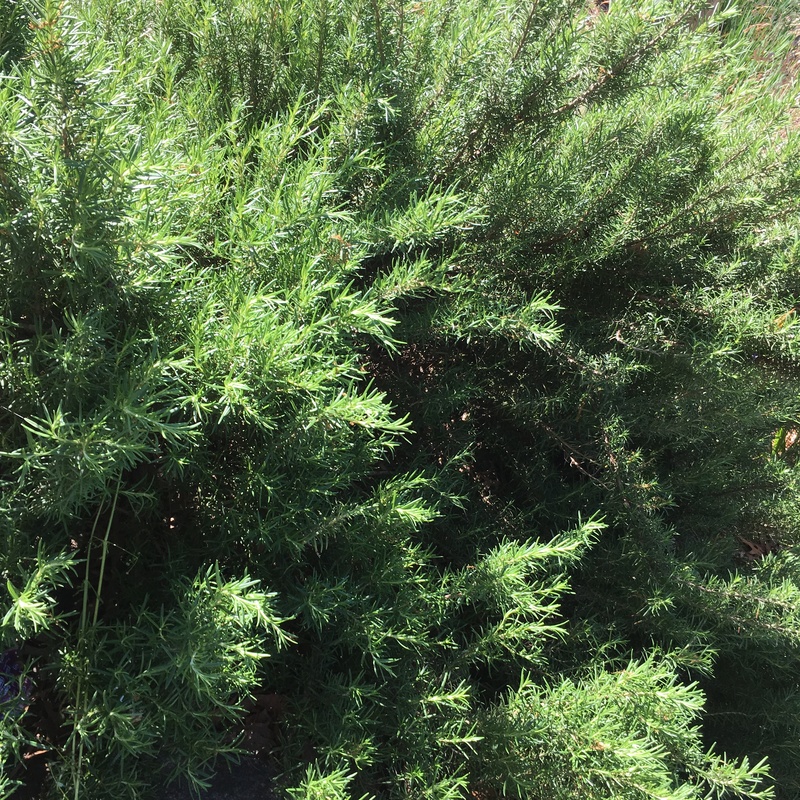 Rosemary grows to about 4 feet tall and spreads about 4 feet as well. 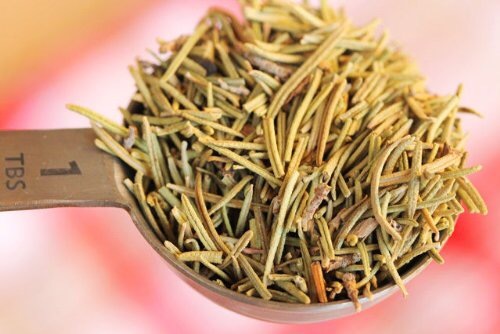 * Rosemary can be prepared fresh, dried whole, crushed into a powder, extracted and infused.